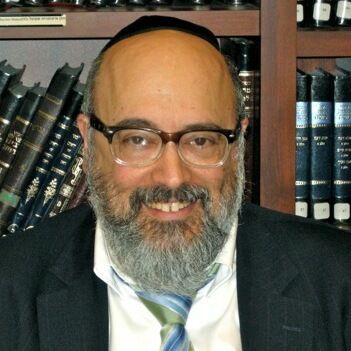 Rabbi Chaim Goldberger, a disciple of Harav Yaakov Weinberg, zt?l, and, yibadel l?chaim, Harav Yochanan Zweig, shlit?a, has spent over twenty years in the rabbinate, serving congregations in Lowell, Massachusetts, and Minneapolis, Minnesota. An original thinker and trusted consultant, Rabbi Goldberger has been quietly teaching and living the principles of bitachon for over thirty years. His students finally persuaded him it was time to bring his unique approach to the public.